E.g. 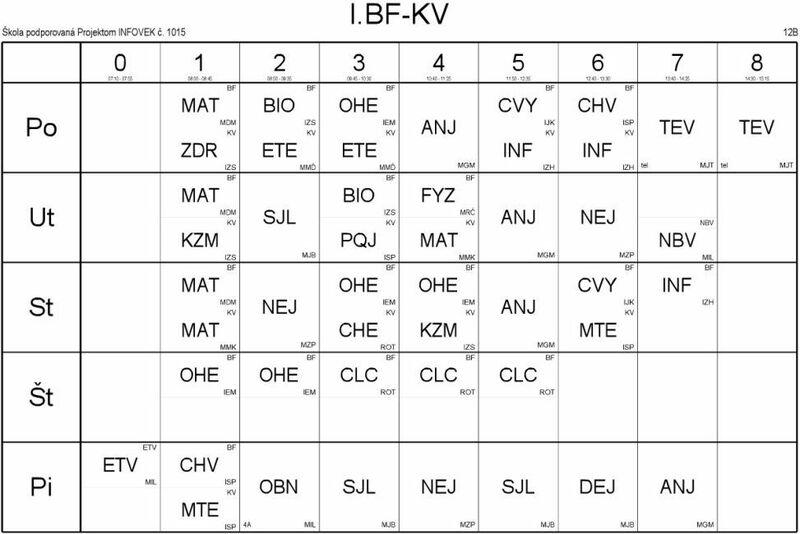 in School we have 5-7 or 8 hours every day (Math, History, Biology, Chemistry, English etc.). The first hour starts at 8:00 A.M. But every Thursday we have an hour that stars at 7:10 A.M.
How is nultá hodina (the hour that is before the first hour) called in English? And how do you write it "shortly"? As 0th ? Or somehow else? You already had the answer: it’s zeroth. I think you’ll find that -th is a modestly productive suffix in English for indicating ordinals other than first, second, and third. For example, consider the nth element in a series, or the i th and j th indices of (two-dimensional) matrix. You can even find “epsilonth” (εth) if you look hard enough. Coming next in a series before the one conventionally regarded as the first. In words: zeroth, first, second, third, fourth, fifth, . . . three hundred ninety-fifth, . . . In figures: 0th, 1st, 2nd, 3rd, 4th, 5th, . . . 395th, . . . In English, most people would not recognize the term 'zeroth'. Ordinal numbers start at 'first'. Any other starting point is either a neologism or jocular. For the hour -before- the first hour, well, that just means what you're calling the first hour is mislabeled and should instead be labeled the second hour. The case you gave is interesting, where it is an exception to the schedule for one day to have an additional hour before the hour labeled 'first'. To call it 'zeroth' hour would be strange (perfectly recognizable and used by any math geek, but there it is). But then what is the hour that comes before that? There is no word for it that is generally recognizable in English so some other locution would be used, like 'early morning hour' or 'special early class' or something relevant to its function. Consider this century. In English, it is referred to as the twenty-first century, even though it starts with 20. That's because if you count backwards to the start of the Christian time labeling, the first years marking from when Jesus Christ was supposed to be born is called the 'first century' but isn't the years 101-200 but rather 1 through 100. Czech may do it differently, but this is how it is done in English. Not the answer you're looking for? Browse other questions tagged numbers ordinals or ask your own question. 1st percentile, 2nd percentile… But how to say “2.5th” percentile? How do we say hexadecimal numbers? If I say “four times zero four times one”, is it correct way? How to say “year 1000”? How can I say “¹⁄ₓ” in words? How infrequent is “a non-zero chance”?